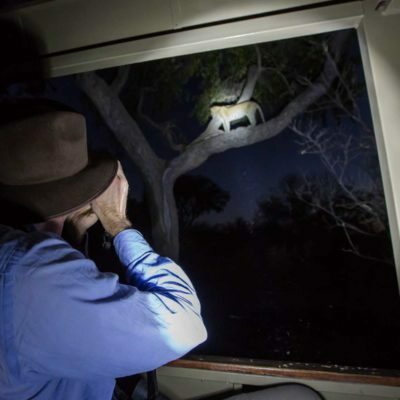 Night drives offer dramatic and unusual sightings of nocturnal animals. 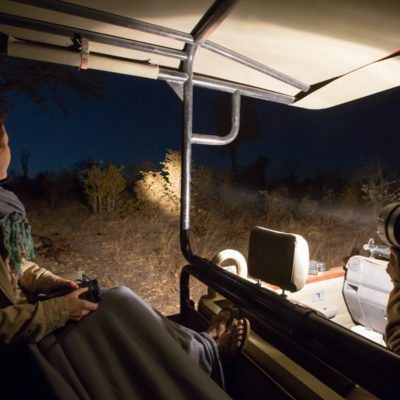 Night drives are a time to view some of the animals that sleep during the day and are active at night. 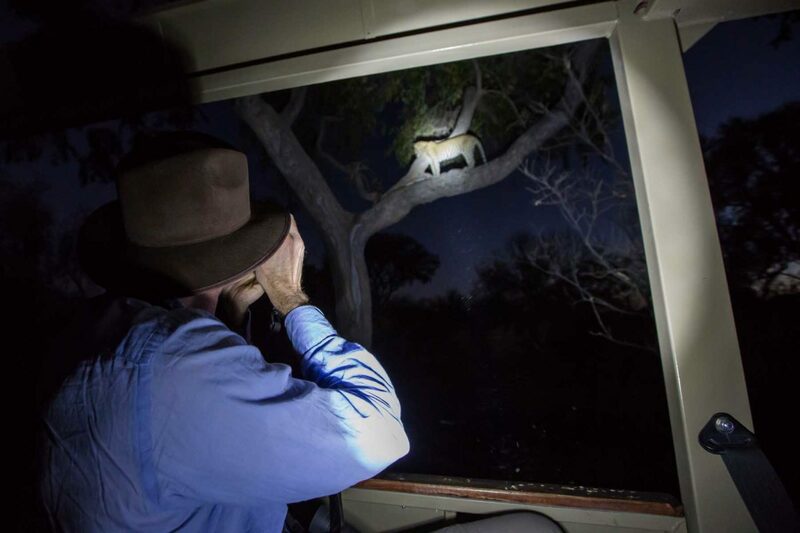 Common sights at night include porcupine, civet, genet, serval, African wild cat, owls, nightjars, bushbabies and much more. 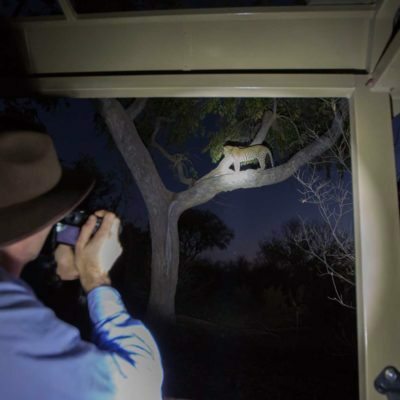 These animals are extremely difficult to locate and observe during daylight hours. 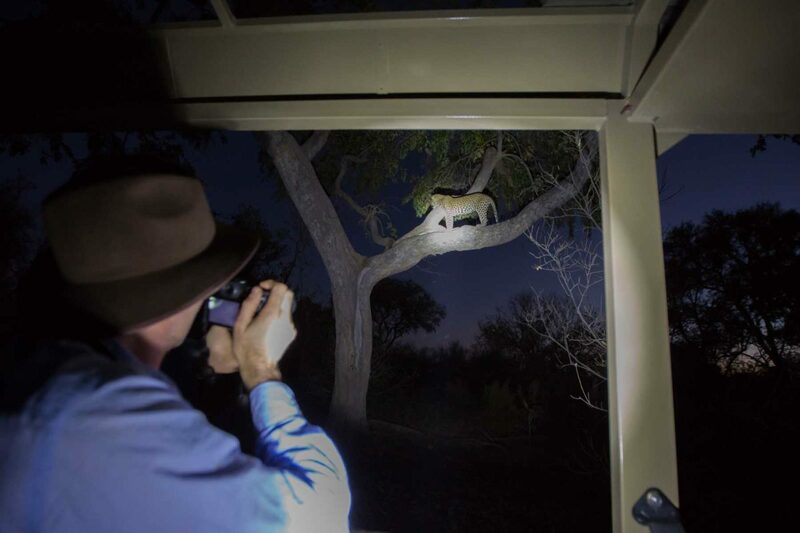 Many predators are also active at night. 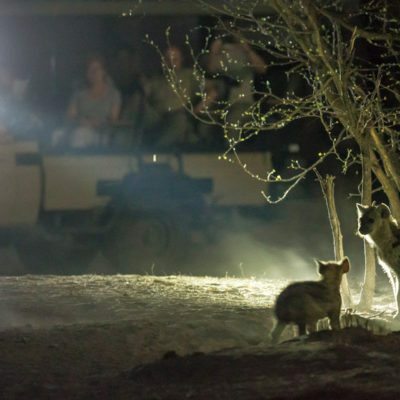 However, it is up to the discretion of your guide if he or she chooses to follow them – the spotlight can provide an advantage (or disadvantage) to both predator or prey. 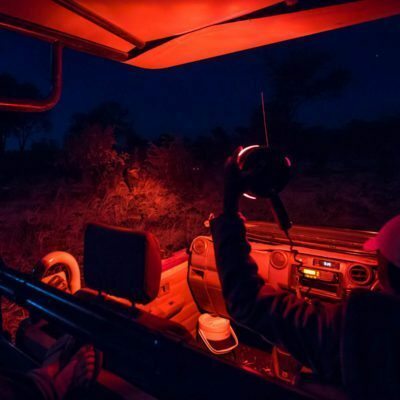 Some guides carry a red filter for their spotlight which is far less obtrusive to the behavior of the animals. 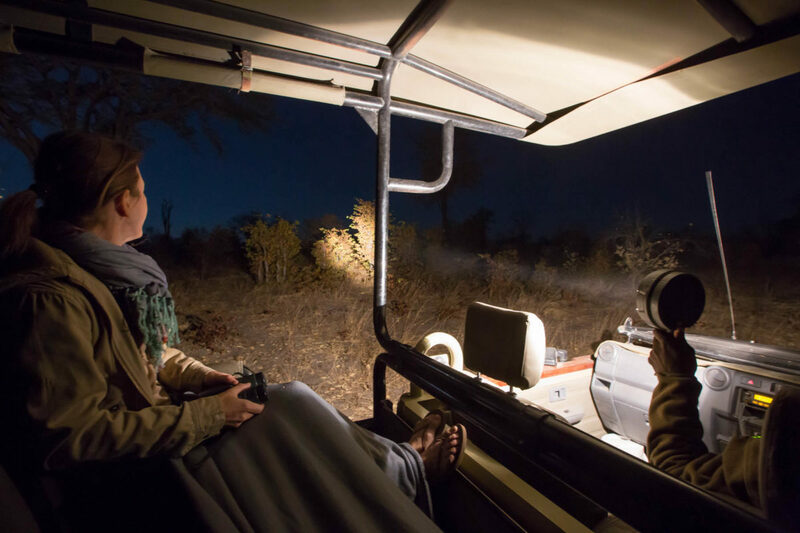 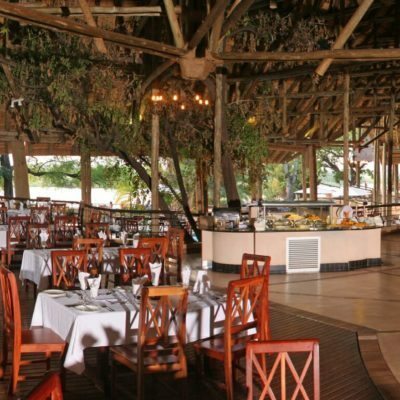 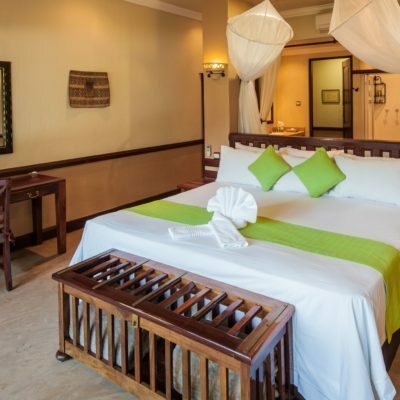 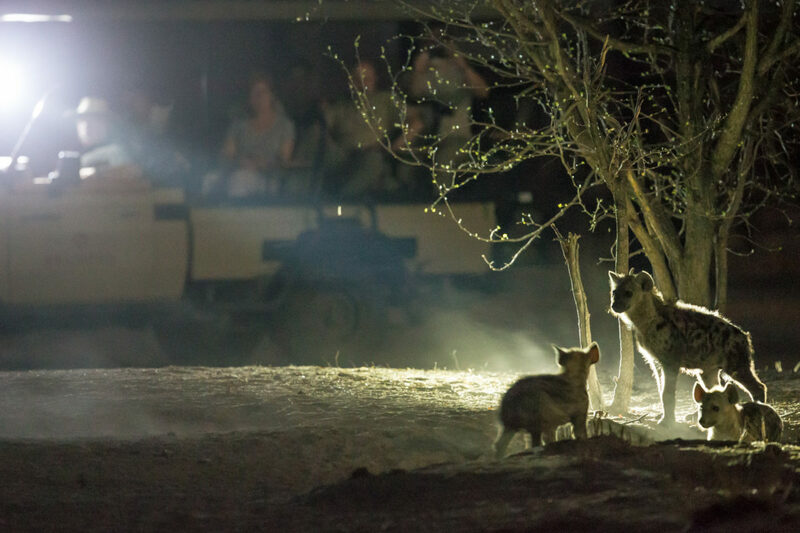 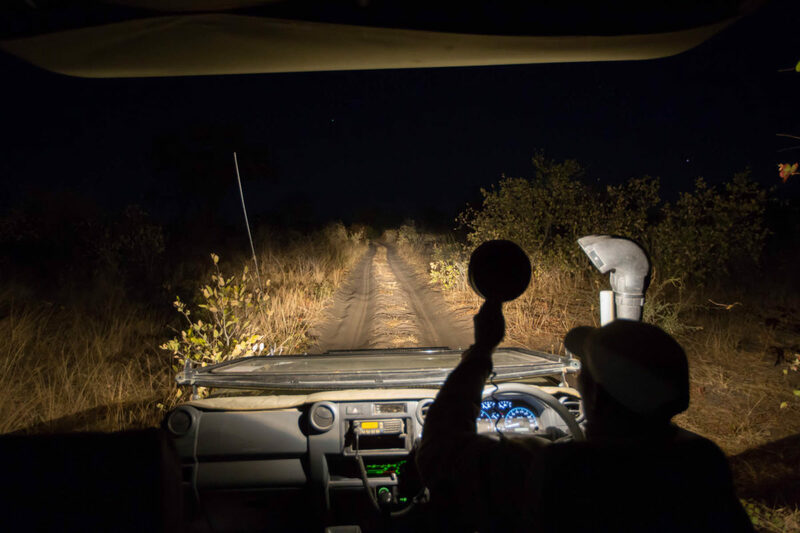 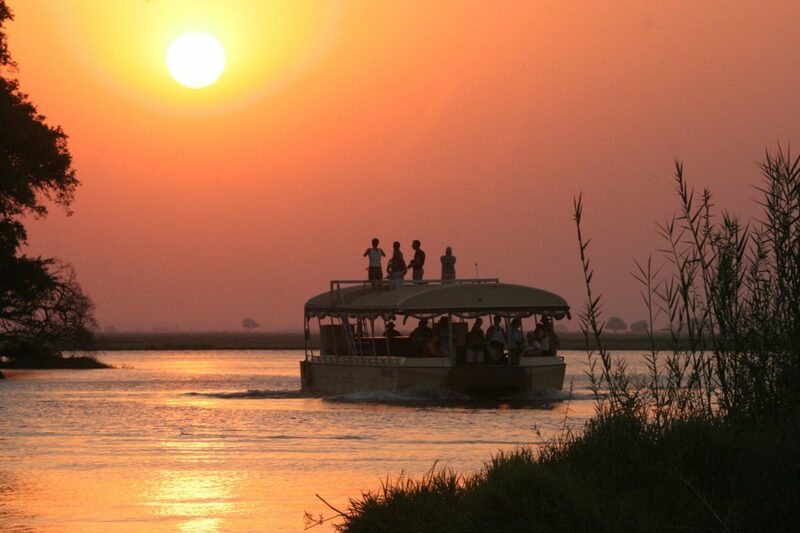 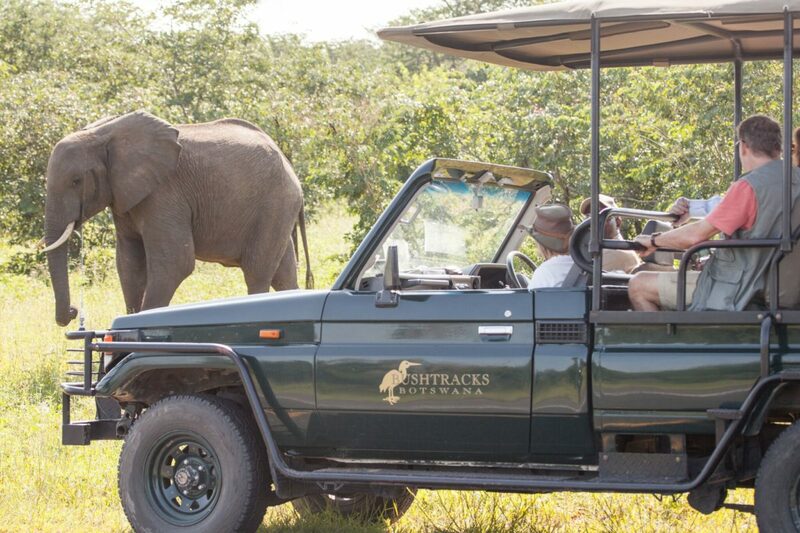 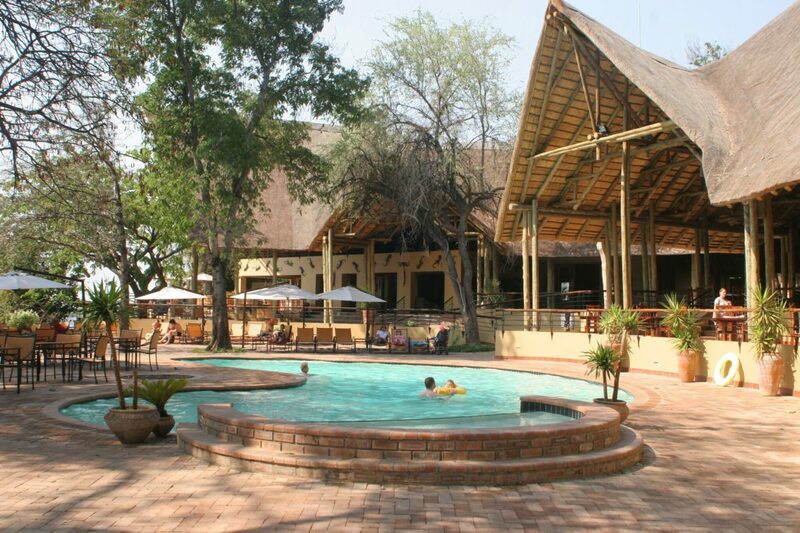 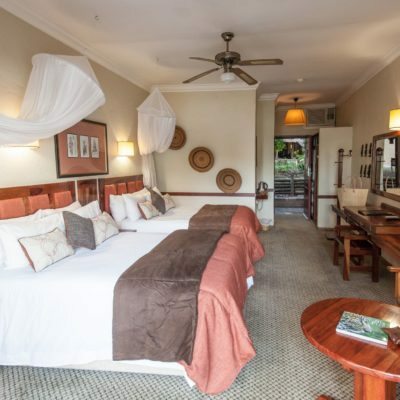 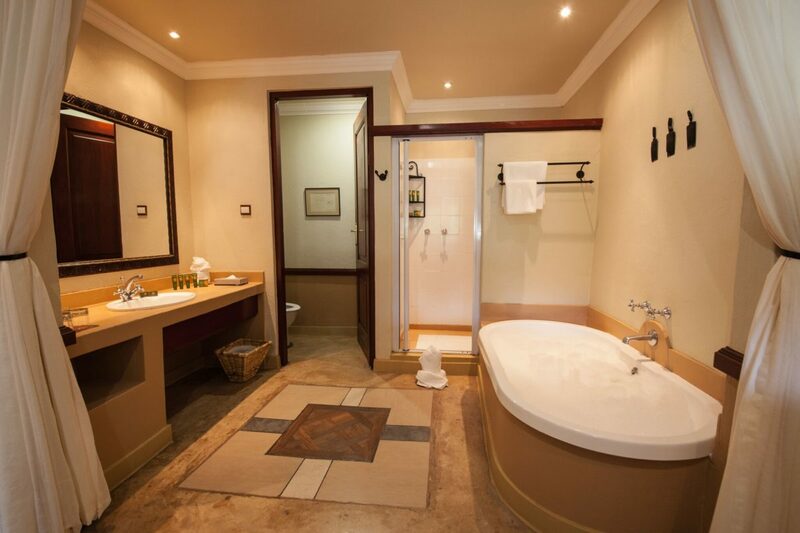 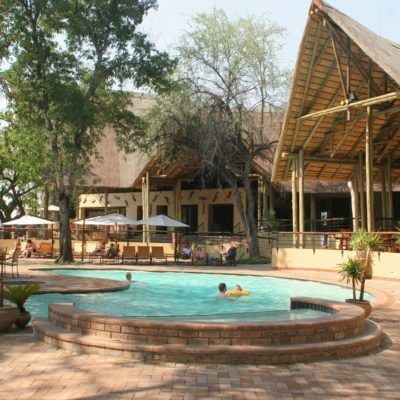 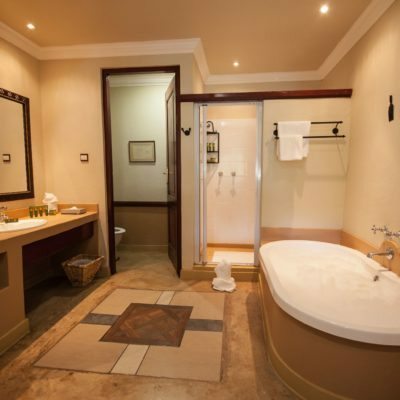 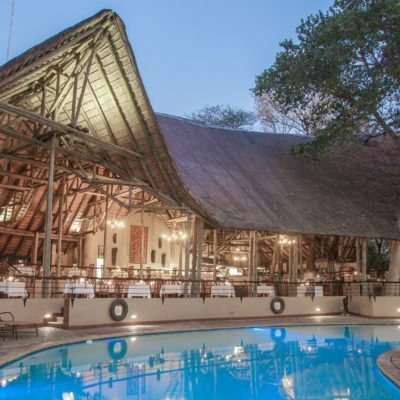 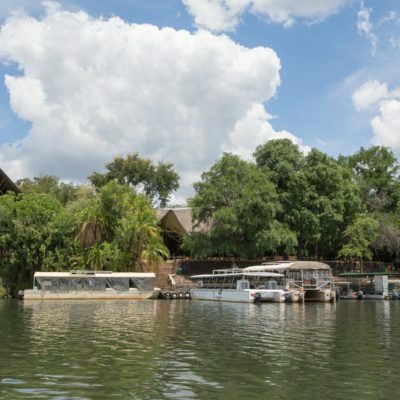 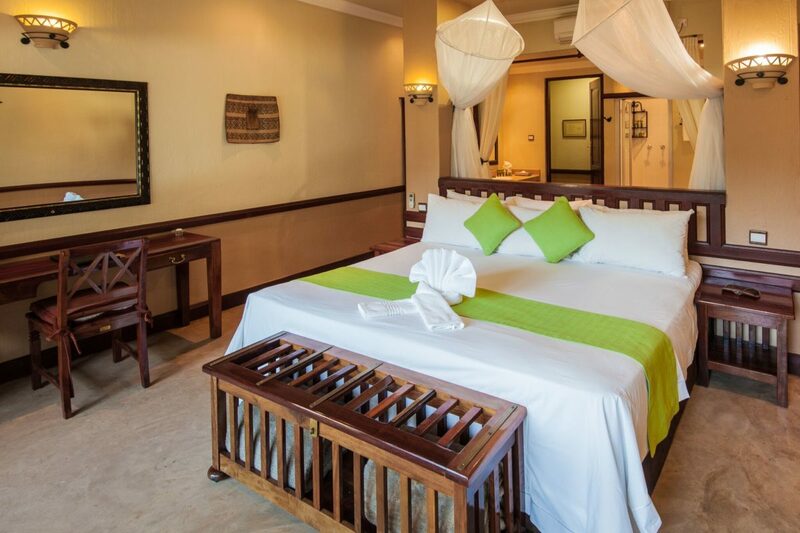 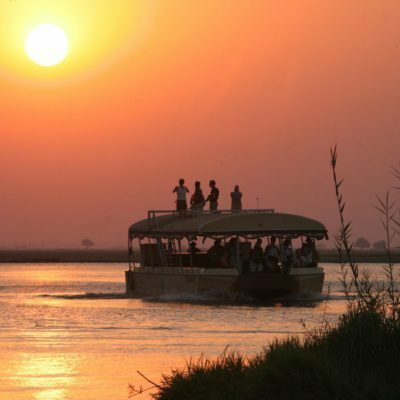 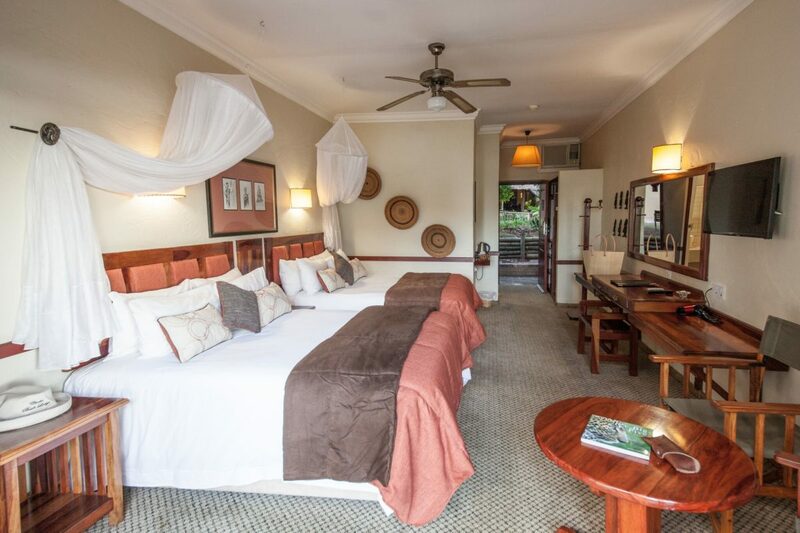 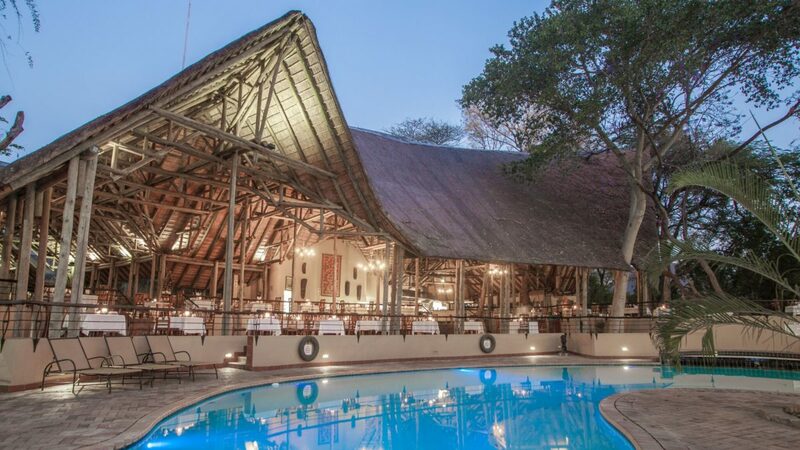 Not all lodges offer night drives but should you want to include this as an activity, you should aim to book lodges that are outside of National Park boundaries – strict park rules in Botswana prevent night drives. 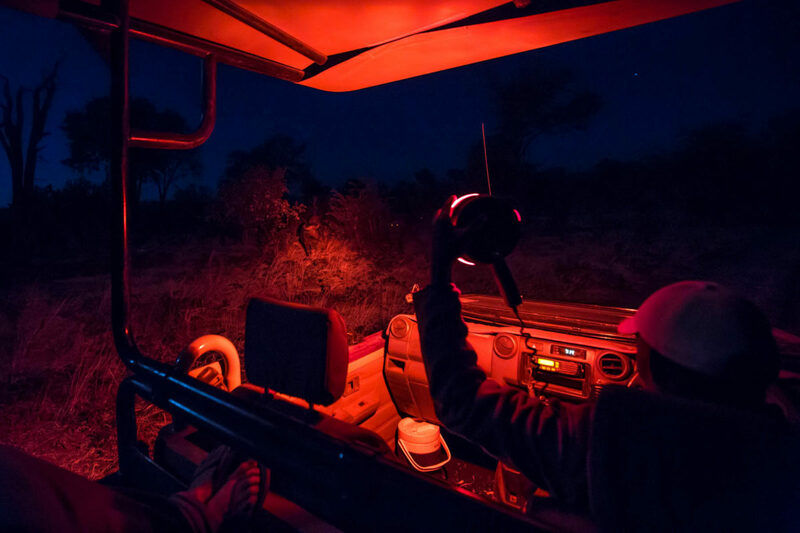 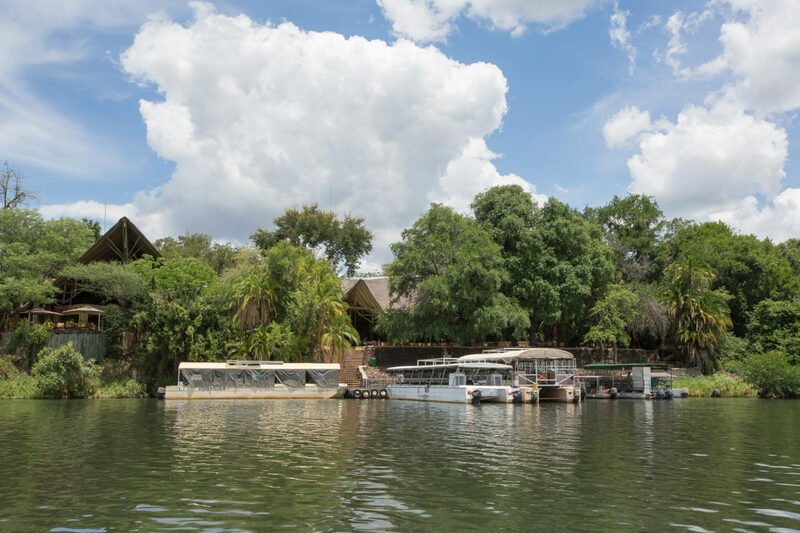 Most lodges will conduct routine night drives immediately after the afternoon activities as you make your way back to the lodge in the dark. 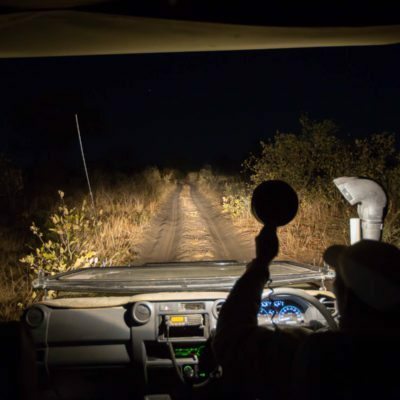 You can request a longer or later night drive.